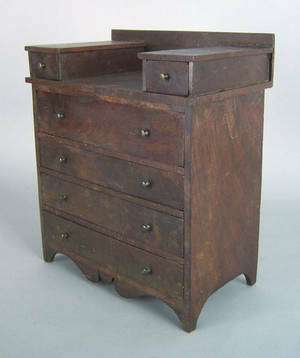 Realized price for Federal mahogany miniature dresser, ca. 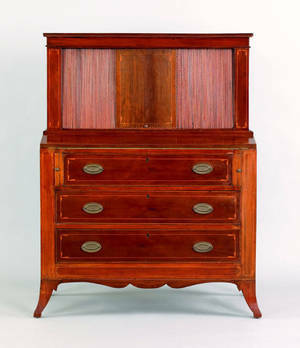 Federal mahogany miniature dresser, ca. 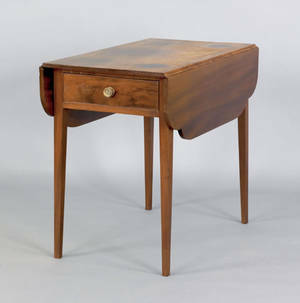 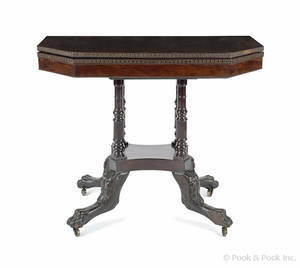 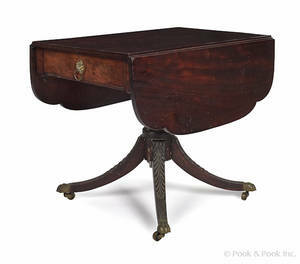 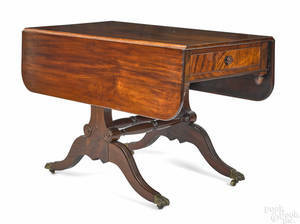 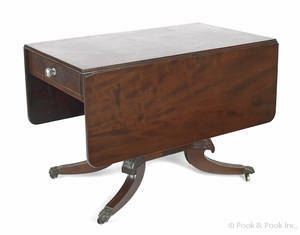 1815 , with 2 glove drawers over 4 long drawers and scalloped skirt supported by bracket feet, 14 1/4" h., 11 1/2" w.